The Chiefs victory over the Stormers in Cape Town completes the Super Rugby quarter finals and has determined who will contest the Semi-finals. The Highlanders eliminated the Brumbies and they progress to the second round of the knock out matches. Top seeds the the Hurricanes eliminated the Sharks as did the Lions to the Crusaders. The Chiefs then eliminated the Stormers. The teams are seeded as follows. 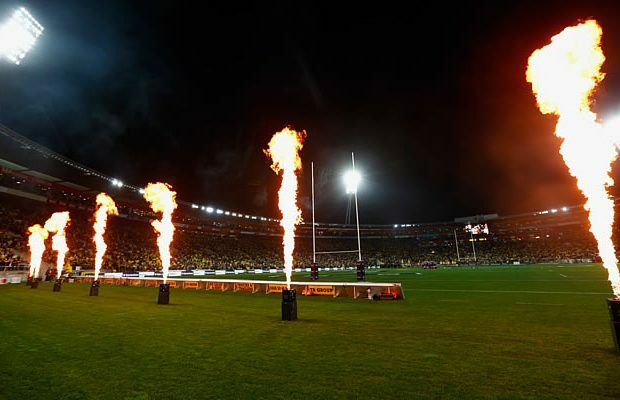 The Hurricanes are the top seeds and will play the lowest seeded team (the Chiefs) at home in Wellington. The Lions are seeded second and will play the third highest seeded team (the Highlanders) at home in Johannesburg. The 2016 Super Rugby Semi-finalists are as follows. The final will be determined by the results of the semi-finals. The two winners will play in the final with the highest seeded team hosting the final.